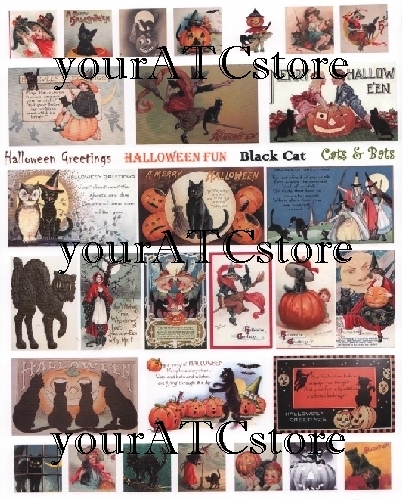 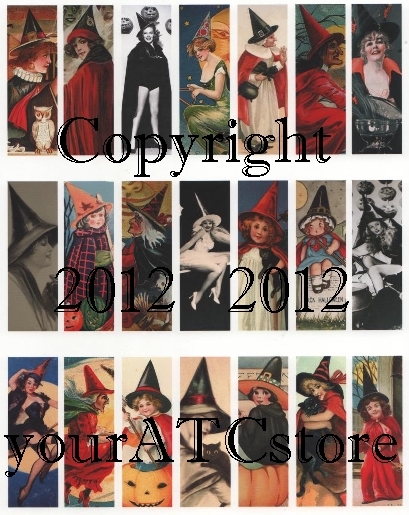 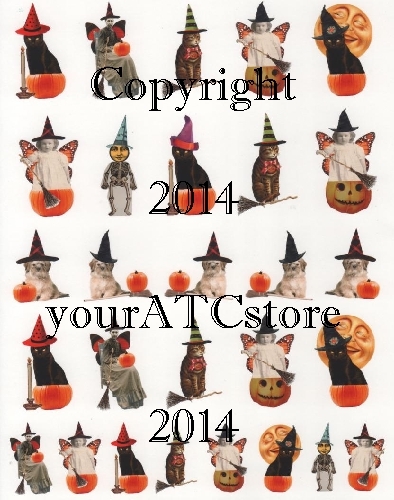 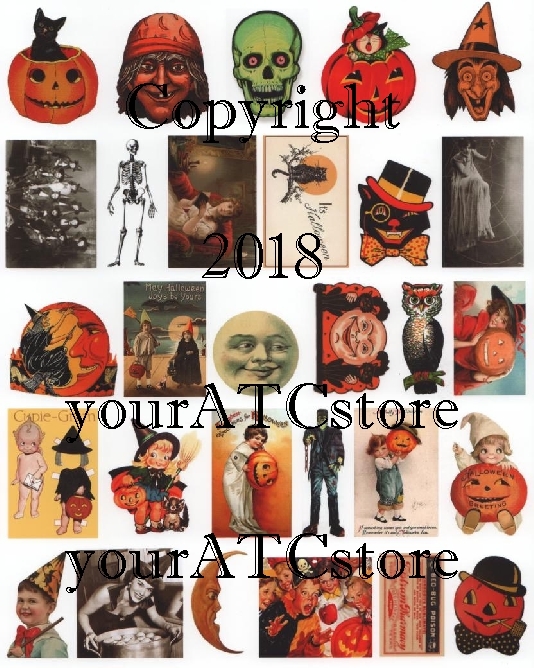 So many Halloween collage sheets to choose from! 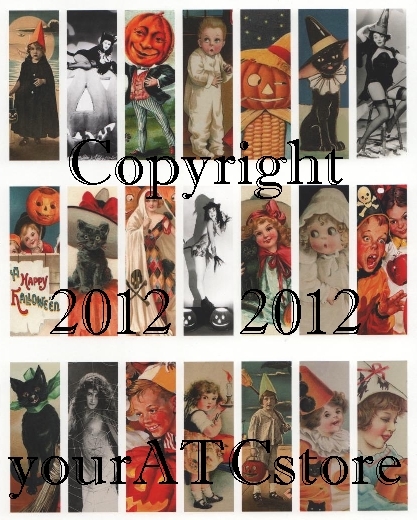 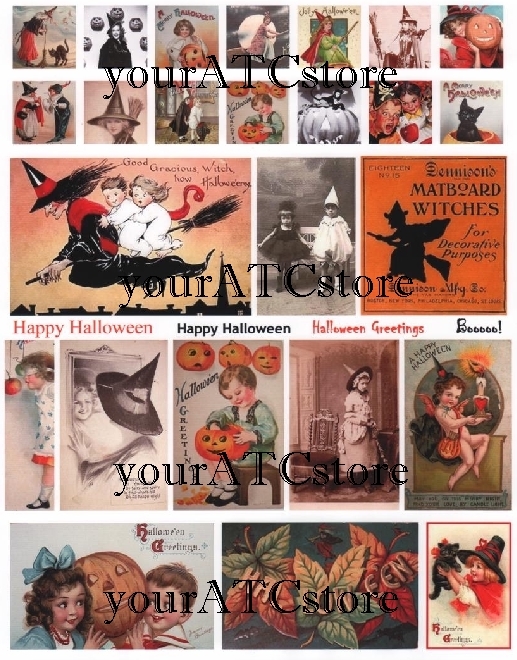 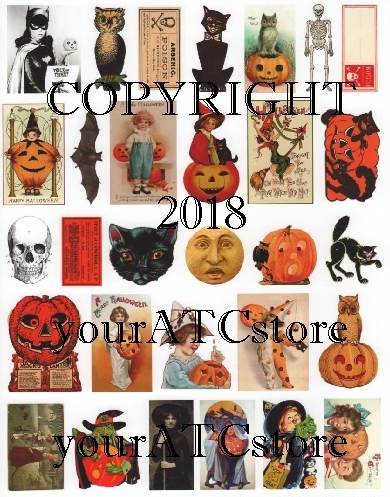 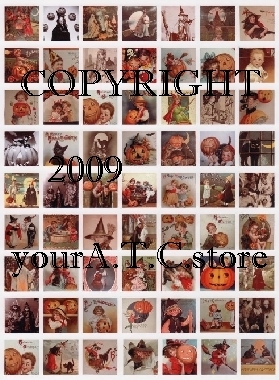 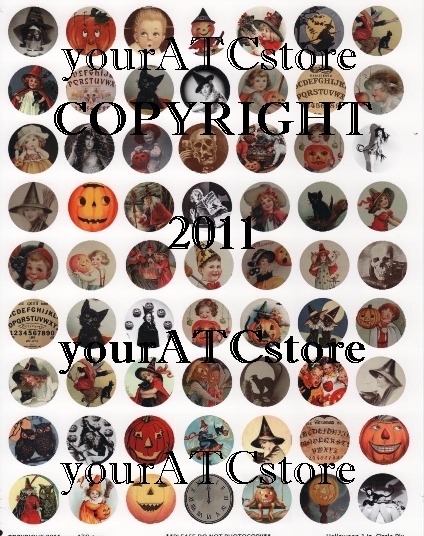 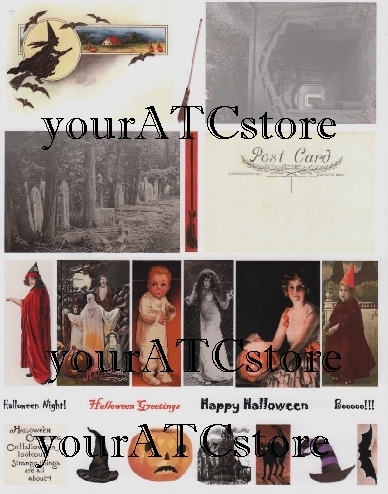 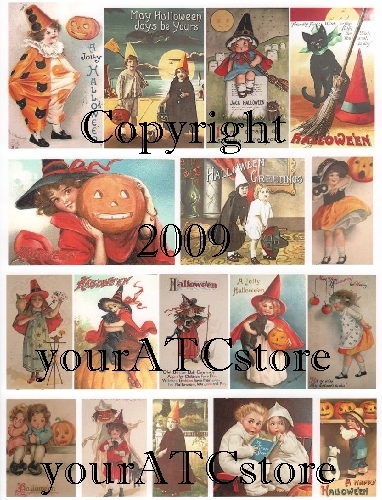 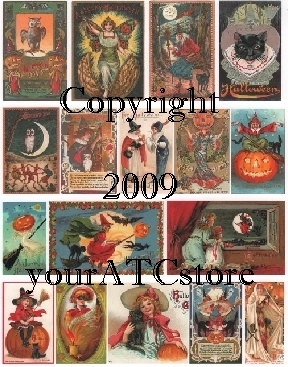 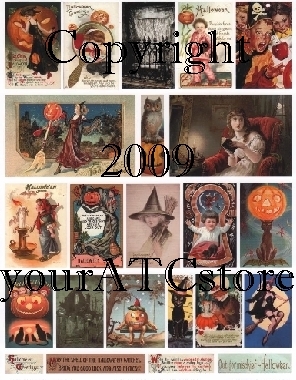 Great collage sheets with vintage Halloween and Fall images and postcards. 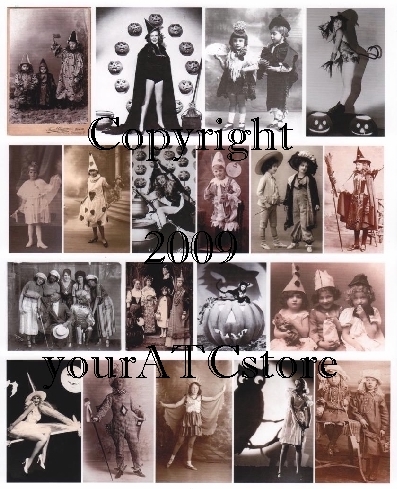 Trick-or-Treaters and more. 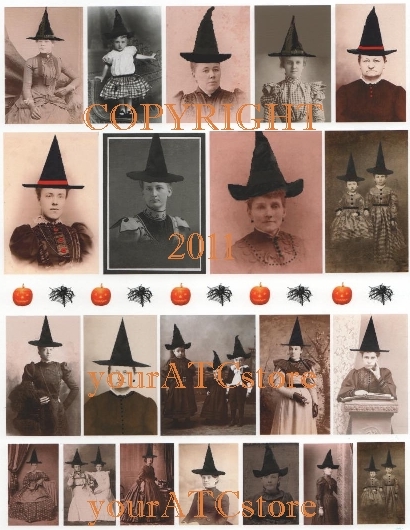 Collage sheets full of Halloween witches, black cats, Halloween Inchies and Halloween Circle Pix also available in this category.